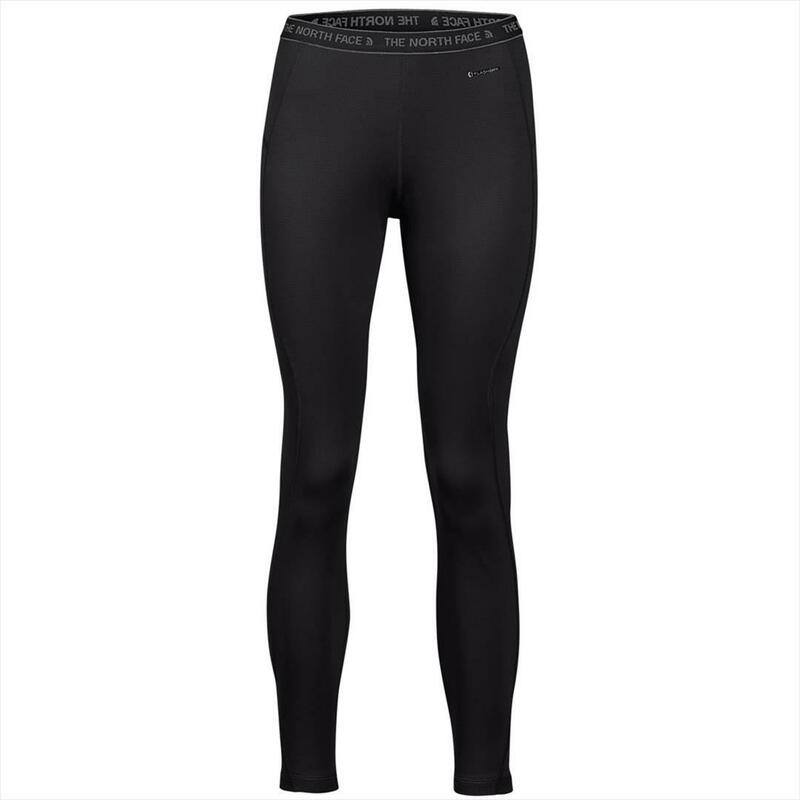 These are great tights to wear as a base layer. They are very warm. They are made of certain polyester material that doesn't smell even after a few days. 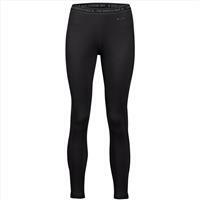 They're also made of a great stretch fabric that makes them a comfortable fit.